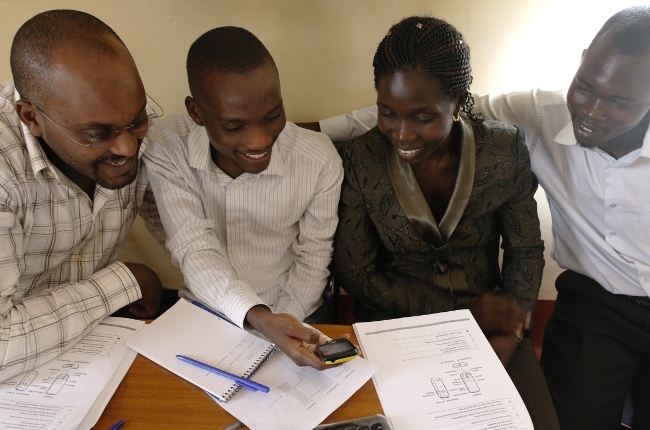 Mapping Day Uganda is a fast growing project organizing mapping events, implementing trainings, generating awareness about the importance of maps, actively pledging for getting open data sets and building a network of enthusiastic mappers in Uganda. 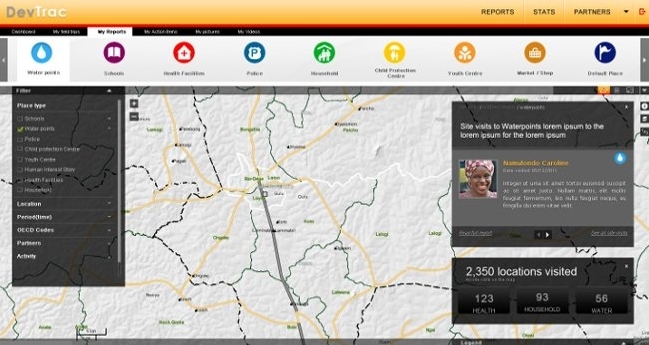 This real time reporting tool on public services in Uganda has been developed by Mountbatten and commissioned by UNICEF. The website is based on Drupal and displays a wide range of public services and their behavior on a map. The aim is to visualize the efforts of development work and to support transparency in the benefit of Uganda’s citizens.